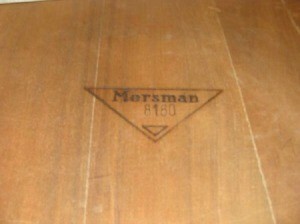 I am looking for the estimated value of a Mersman MCM coffee table model 8180. These tables were made in the mid-20th century. I would estimate the value between $50 and $75. They are worth about fifty dollars. There were so many, they made millions. They are not rare. 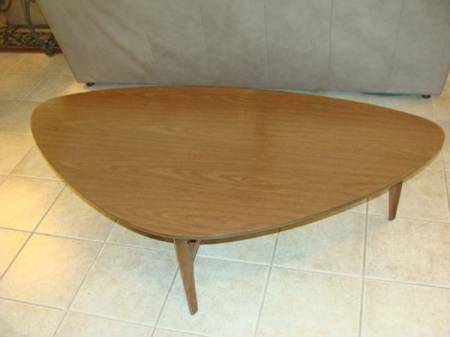 You can go on E-Bay over a 2 month period and watch the actual sales.